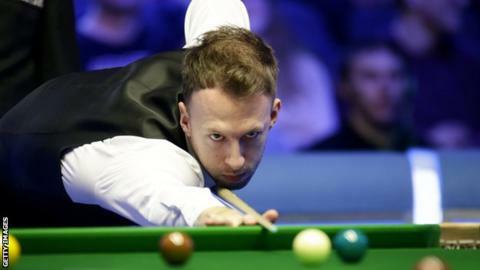 Masters champion Judd Trump beat Ali Carter 10-6 at Cheltenham Racecourse to win the World Grand Prix. World number five Trump led 6-3 on the back of breaks of 113 and 132. But Carter, whose last rankings title was the 2016 World Open, fought back to 7-6 before Trump won three straight frames to seal victory. It is a third title of the season for Trump, who also beat Ronnie O’Sullivan to win the Northern Ireland Open in November. “Ali pushed me the whole way so I really had to be at my best,” said Trump, who has now passed £500,000 in prize money in a season for the first time.